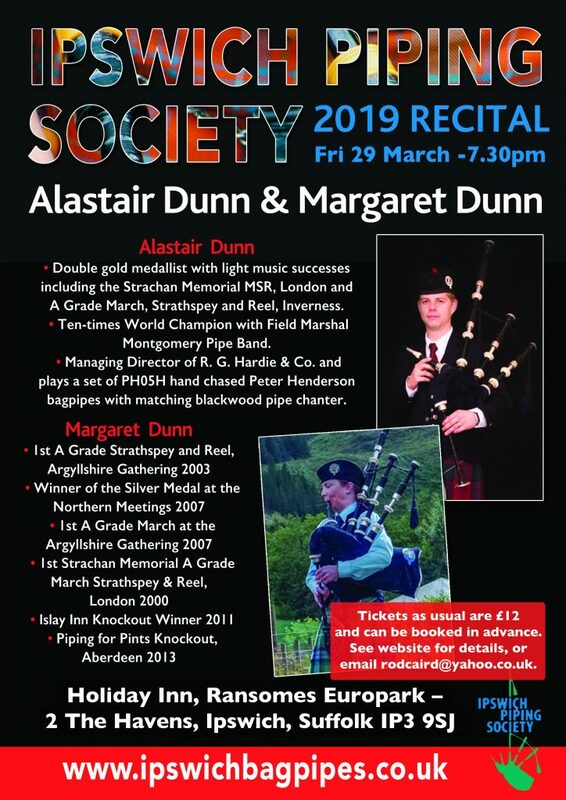 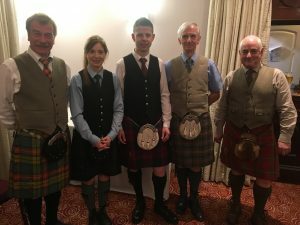 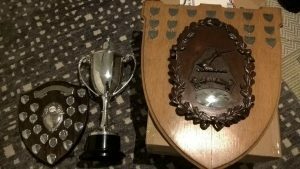 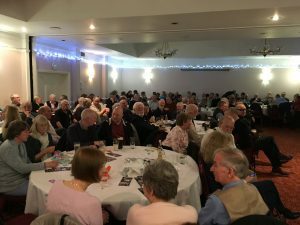 2019 IPS Recital – a huge hit! 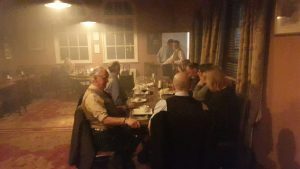 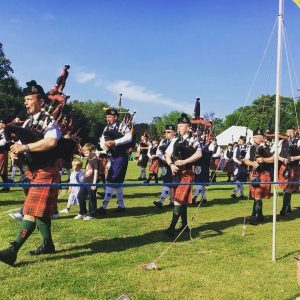 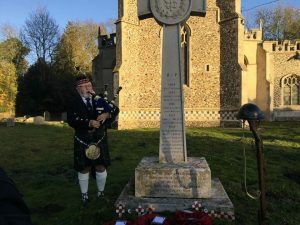 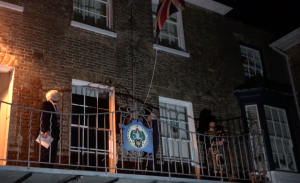 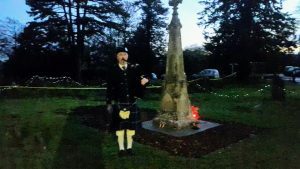 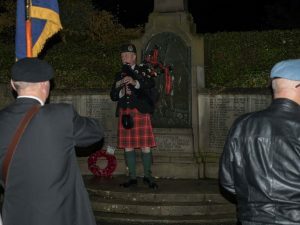 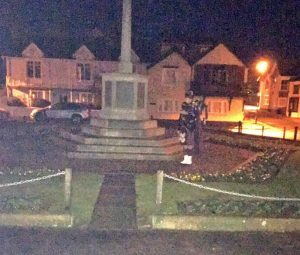 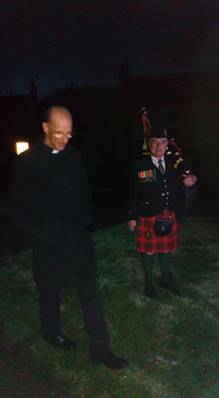 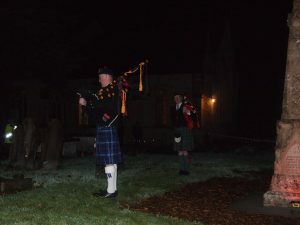 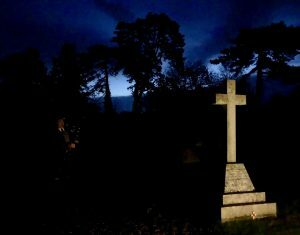 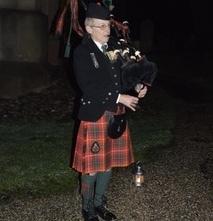 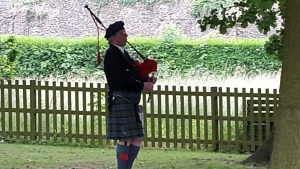 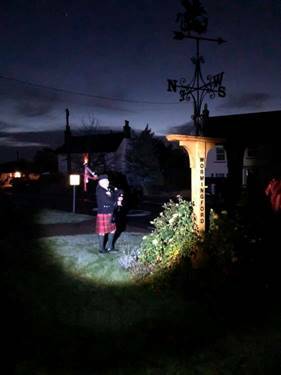 Society pipers from all over the east of England turned out at 6.00am on Sunday November 11 to join the international project which galvanised pipers everywhere to play the tune by a war memorial at the very time the Armistice was being signed in 1918. 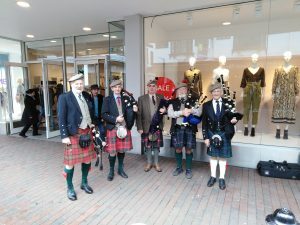 Ipswich pipers played a 15 minute set at Suffolk’s annual Big Music Night in Henley Community Centre on Friday October 12 – thanks are due to BMN for inviting us, to all the pipers who turned out to play, and especially to Alex Carruthers for putting the set together and cajoling a very respectable performance out of us! 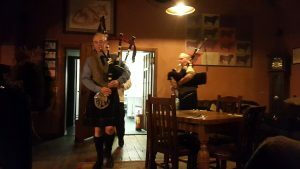 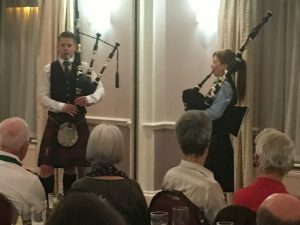 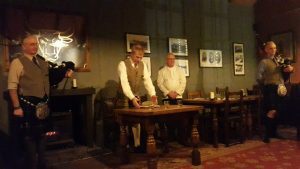 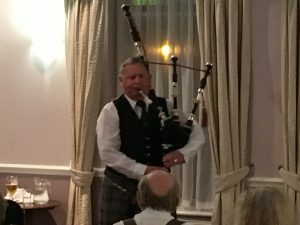 A fantastic evening of piping by Roddy MacLeod; the packed room was blown away by his skill and musicality…. 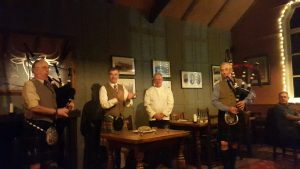 Thank you to our latest Honorary Member of the Society! 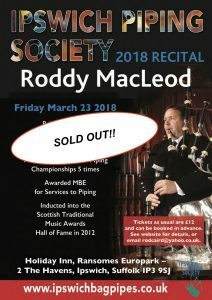 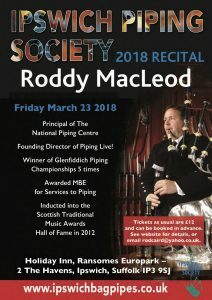 Roddy MacLeod Recital Sold Out!